Taxi service has always been an issue for the tourists coming to Goa due to various reasons, may it be the issue of overcharging or harassments, but with the time, things have started changing, and the first step towards that was the introduction of the first APP based taxi service of Goa by GTDC called “Goa Miles.” Now Goa Miles have gone one more step ahead by getting associated with of Ezy Mov to provide accessible tourism in Goa. 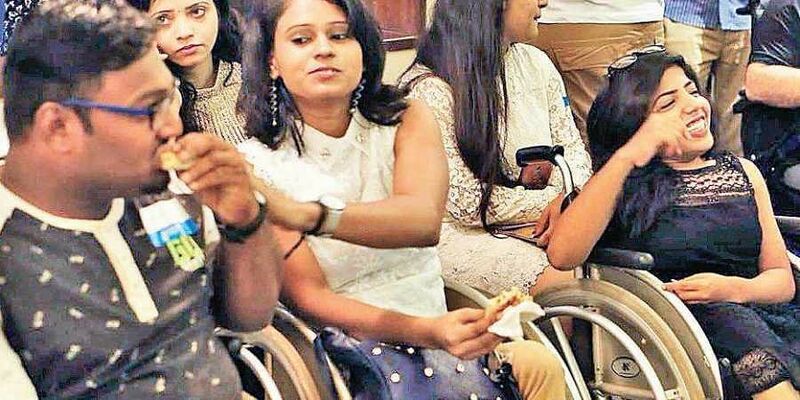 Touring Goa will now become much easier and hassle-free, for not just the general public, but also the people with wheelchairs, other mobility problems, including the elderly, by the coming together of Enable Travel, Ezy Mov, and Goa Miles. Earlier this month, Enable Travel and Ezy Mov had joined hands with Disability Rights Association of Goa (DRAG) to make the Goa Carnival 2019, Panaji, more accessible and include the differently abled in the festivities. 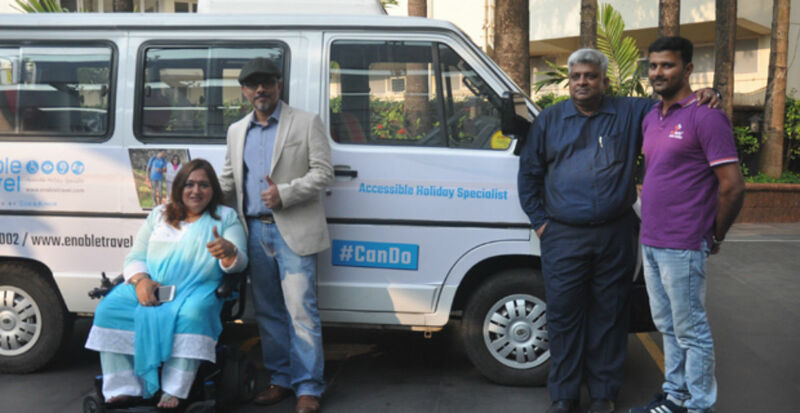 Followed by the success of this plan, with over 60 wheelchair bound people joining the Goa Carnival this year, Enable Travel and Ezy Mov have decided to take their partnership forward in making Goa the most accessible tourist destination in India. The land having Portuguese churches and forts, numerous beaches and offering a variety of adventure sports is set to be made better access to the people with the collaboration of Enable Travel, Ezy Mov, and Goa Miles, a Goa Tourism Development Corporation (GTDC) initiative. 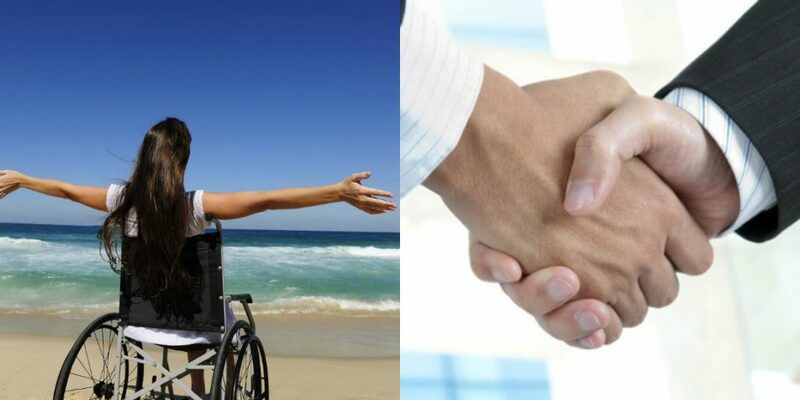 The aim will be to make traveling around Goa hassle-free and comfortable with customized luxury vehicles for the travelers and fully accessible taxis for the wheelchair-bound people, people with other mobility issues and the elderly. Special packages are to be offered for the wheelchair-bound people as well as the senior citizens. Enable Travels, accessible holiday specialists, will offer customized sight-seeing packages specially tailored for the differently abled. Ezy Mov, India’s first wheelchair taxi service, will be catering to the real-time transport need by dispensing its fleet of modified vehicles suiting different needs. And Goa Miles, the app-based cab service of GTDC, will be the one providing the technology platform in the form of a mobile app for customers to choose from various transport options. 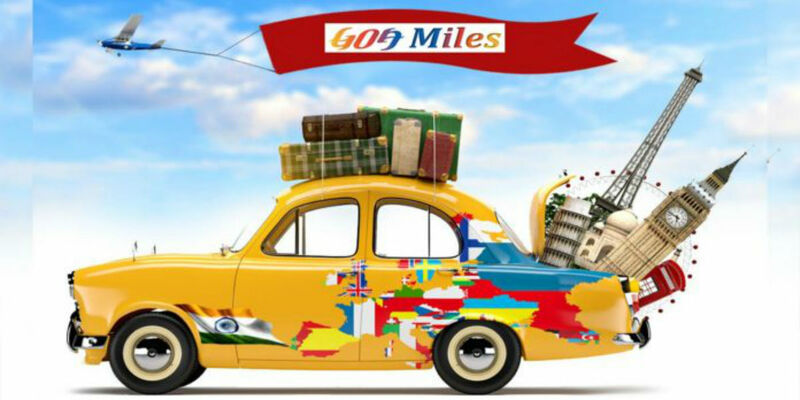 Travelers can avail the services by downloading the Goa Miles app from April 15th, 2019 onwards.